hd00:08Hand of a child hold a feeding bottle for crayfish in the pond. hd00:10Fresh red and yellow apples and clear water drops splashing. Healthy food concept. Water drops dripping on tasty organic fruits. Dolly shot. 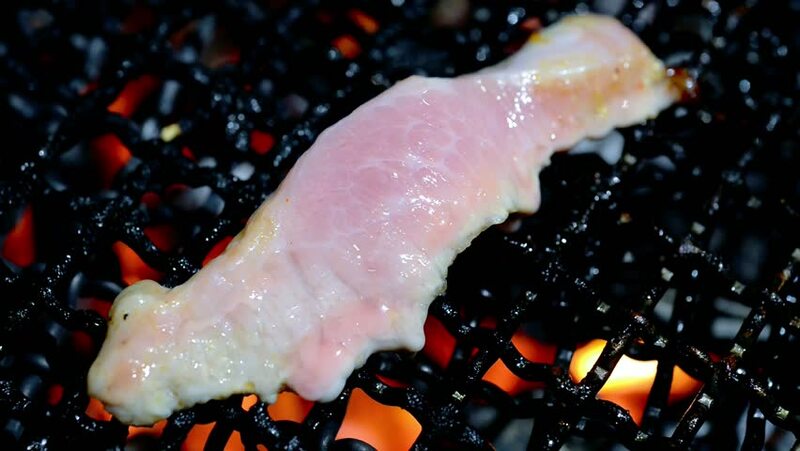 hd00:08grilled beef slice on flaming charcoal stove ,barbecue grill hot charcoal stove with smoke. 4k00:17Macro shot in 4K of cutting honey pork with a knife on a wood board.